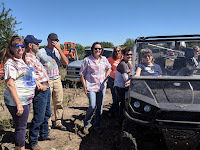 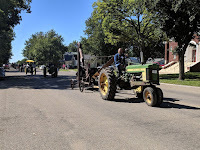 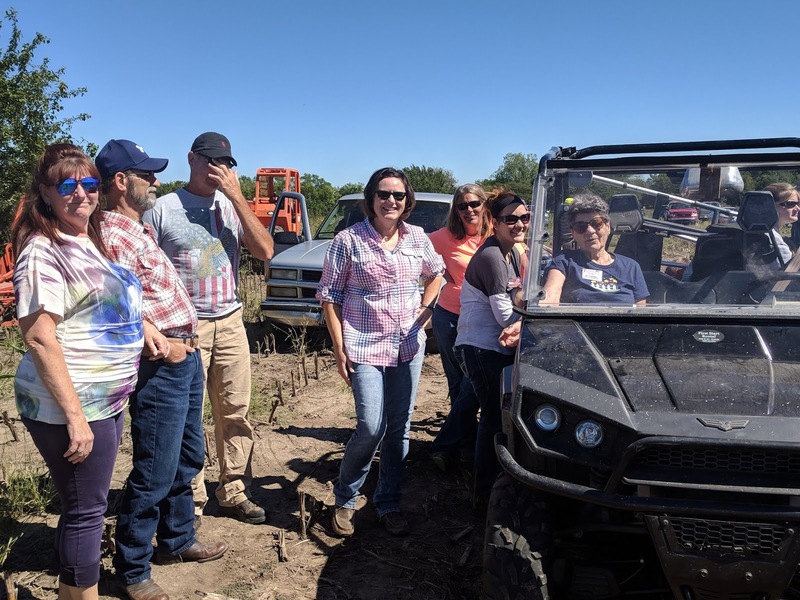 Ag Heritage Park: Thanks for Great Day at Ag Heritage Park! 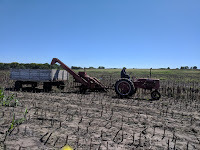 Thanks for Great Day at Ag Heritage Park! 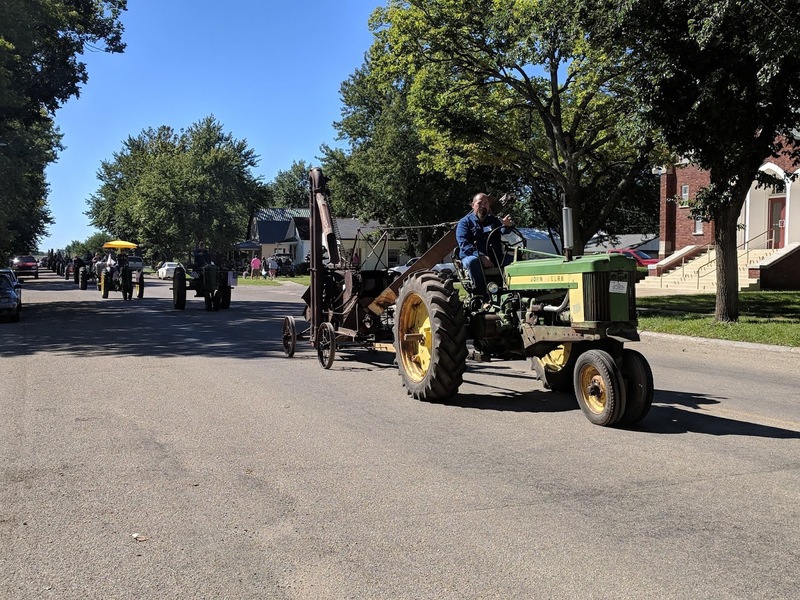 Celebrate Alta Vista's Old Settler's Day! 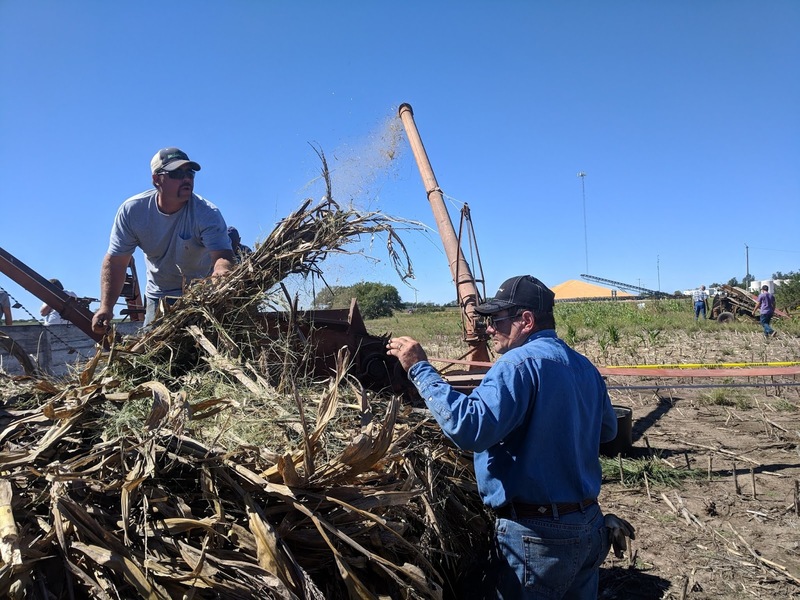 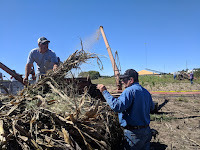 Corn Picking Demonstrations Went Great! 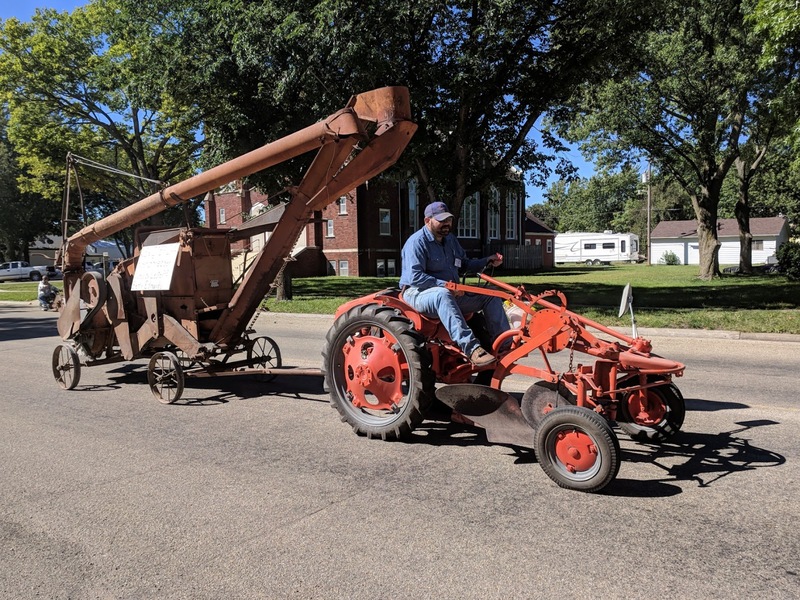 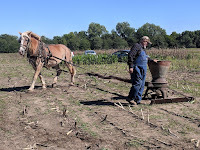 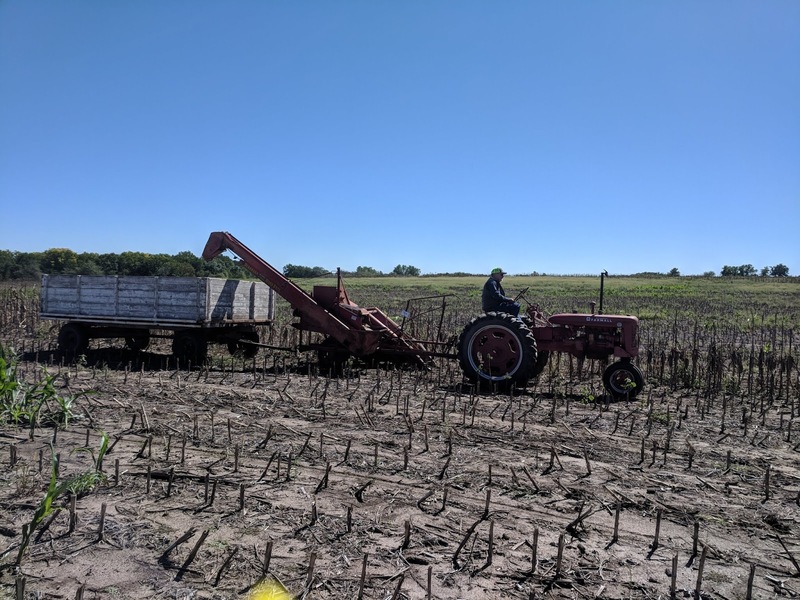 His love of sharing and preserving the "old-time" corn picking equipment. 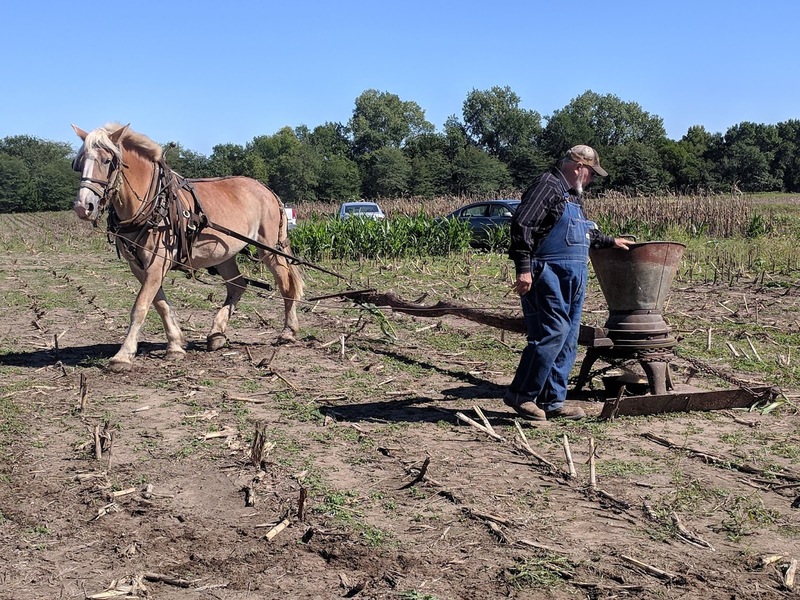 Glen Swartz for the field opportunity! 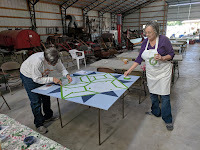 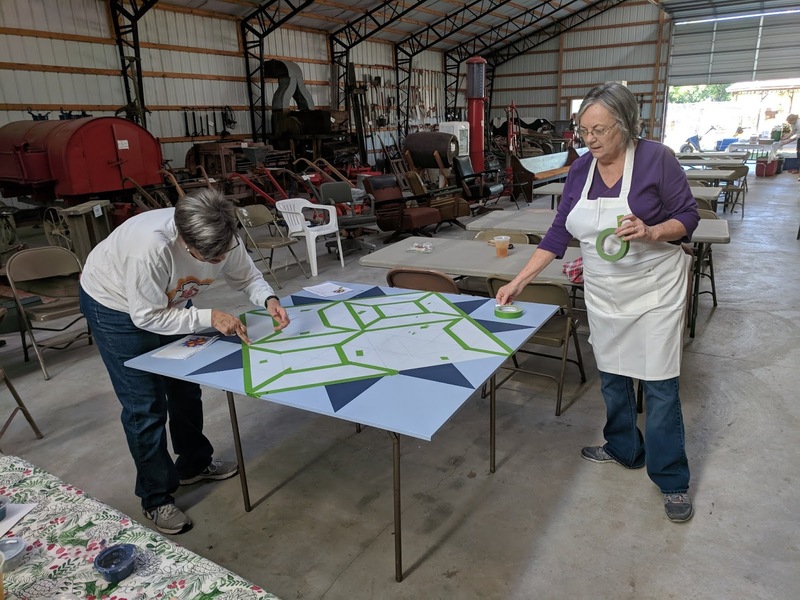 Barn Quilt Painting Demo & Drawing were great! 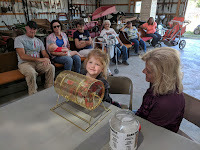 See the drawing on Facebook!